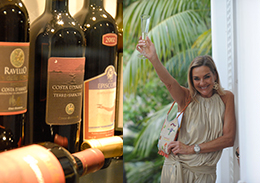 Whether planning a special trip to the captivating Amalfi Coast for a big birthday, a special wedding, a relaxing vacation with the family or a romantic stay for just two, Amanda is the one to contact! 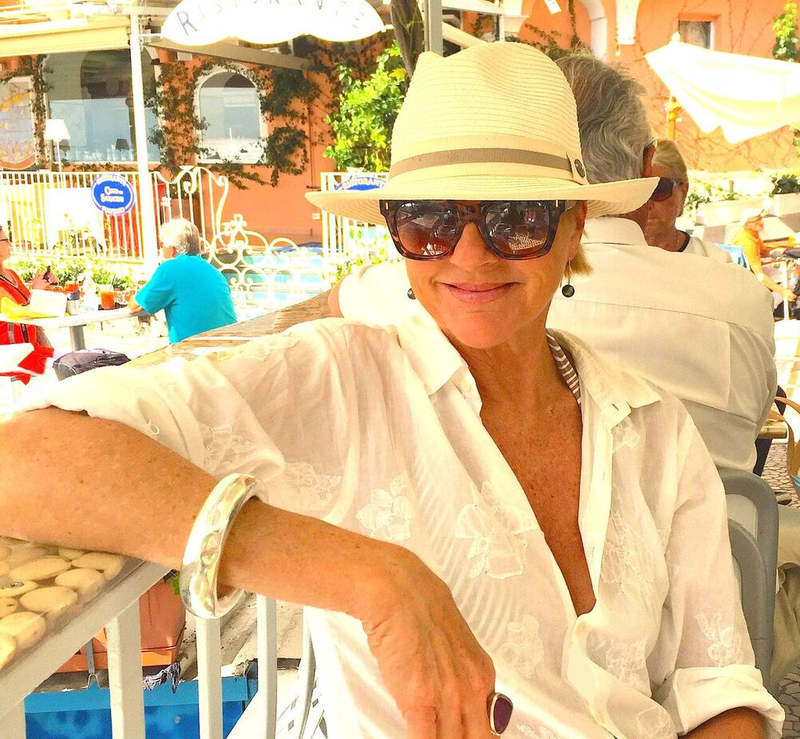 With over 2 decades experience living & working on this beautiful coastline combined with her passionate knowledge of the region, she can assist you with everything you may need to make your time on the Amalfi Coast a unique one. She will get you there, find you the perfect accommodation to suit your needs, sauce the best venue for your event and advise you on the perfect choices of tours and eateries to give everyone in your party the dream holiday of a lifetime! Amanda Tabberer’s booking service is the answer! 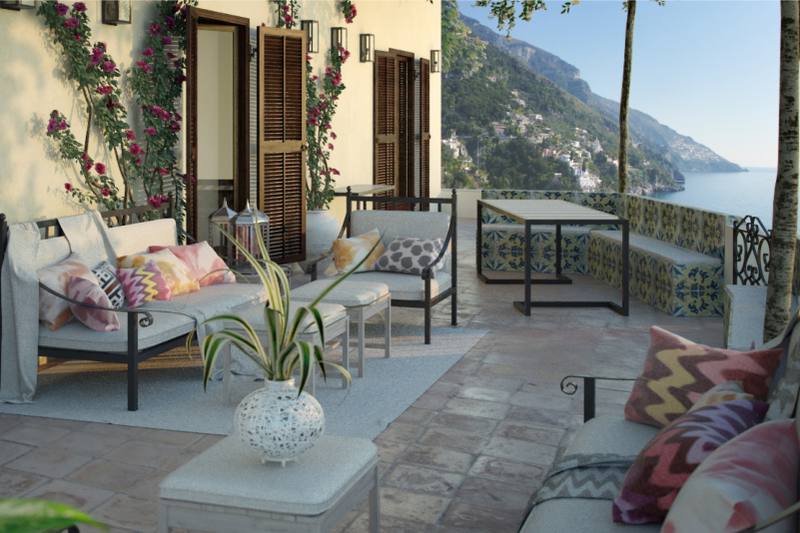 Whether it is a small intimate apartment, a lush spacious villa, or a simple sea-side hotel for a short stay – Amanda can find you the ideal accommodation for your holiday on the Amalfi Coast. Just email her your needs and she will help you decide on the best solution for a wonderful holiday. 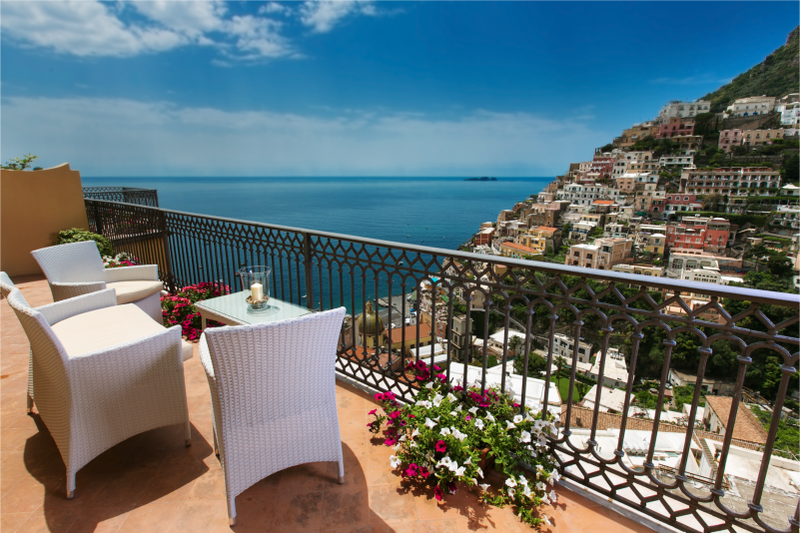 Along with her rich knowledge of where to go and what to see, this is your best ticket to the Amalfi Coast. If you are planning that special get away holiday on the Amalfi Coast or just wanting a good armchair travel book to devour coupled with Amanda’s intimate love story and the best photography ever taken of this magnificent region, her book, My Amalfi Coast is YOUR best guide to everything in this region. Don’t miss her biographical first chapter which depicts colourfully why Amanda has the experience and expertise to guide you down this magical coastline. 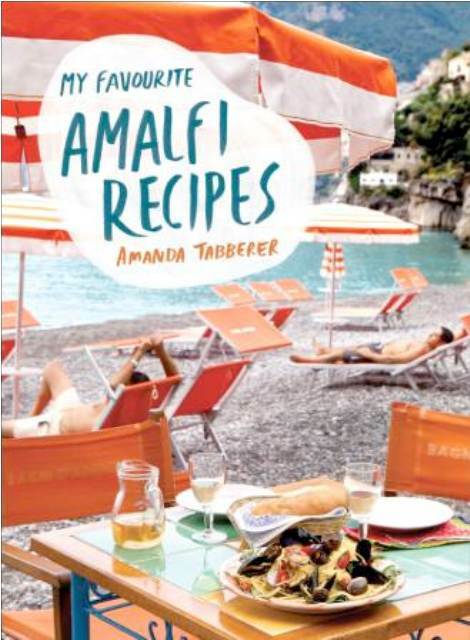 And for warm inspirational recipes from 5 star chefs to home cooks in this region don’t miss Amanda’s second book, Amalfi Coast Recipes; full of hints, tips & mouth watering recipes; this delicious collection will capture your imagination. To avoid disappointment, book your accommodation as early as possible. This will give you a wider choice of properties & hotels. Once your accommodation is locked in, Amanda will send you a list of wonderful things to do and see on the coastline which can all be pre-booked before you arrival. BUON VIAGGIO e BUON APPETITO! Book your Tours & Events with me today! With more than 20 years experience on the Amalfi Coast Amanda Tabberer can help you organise your special stay on this wonderful coastline. Whether planning a special birthday, a family get together, a romantic holiday, or a fairytale wedding, Amanda is the one to contact! 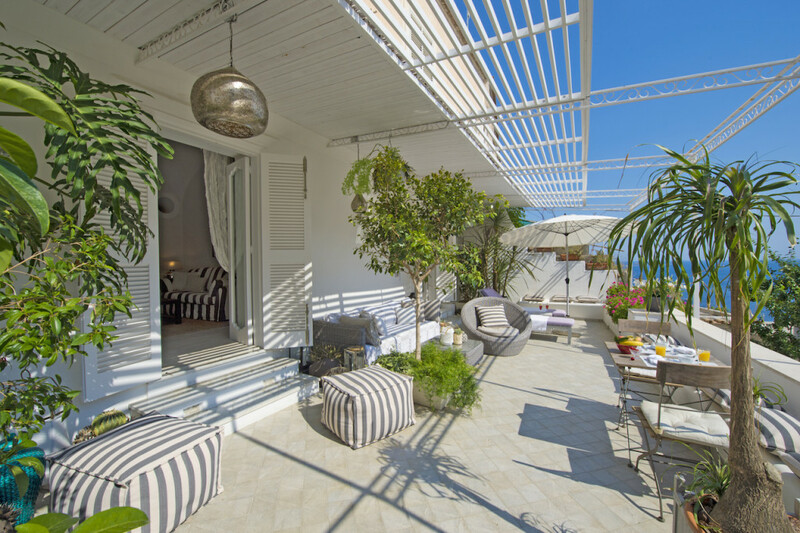 She knows all the little nooks and crannies on this magnificent coastline and will offer you a tailor made event or holiday to suit your specific needs making your dreams come true. 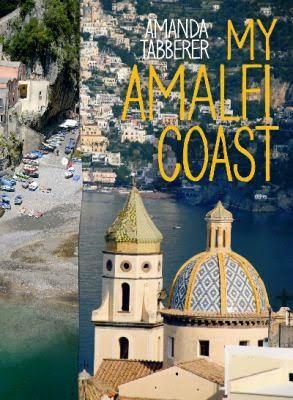 MY AMALFI COAST – A unique guide book of the Amalfi Coast My Amalfi Coast is a loving memoir of the place Amanda called home for so many years, and a guide packed with insider’s tips on the coast’s history,where to eat, stay, shop and visit. Amanda takes us to the very heart of a region where the splendour of the scenery is more than matched by the warmth and charm of the people. We tour the coastal towns that are strung across the cliffs like exotic baubles, with their Moorish cupolas, gelato-coloured houses and knee-shakingly steep hills. 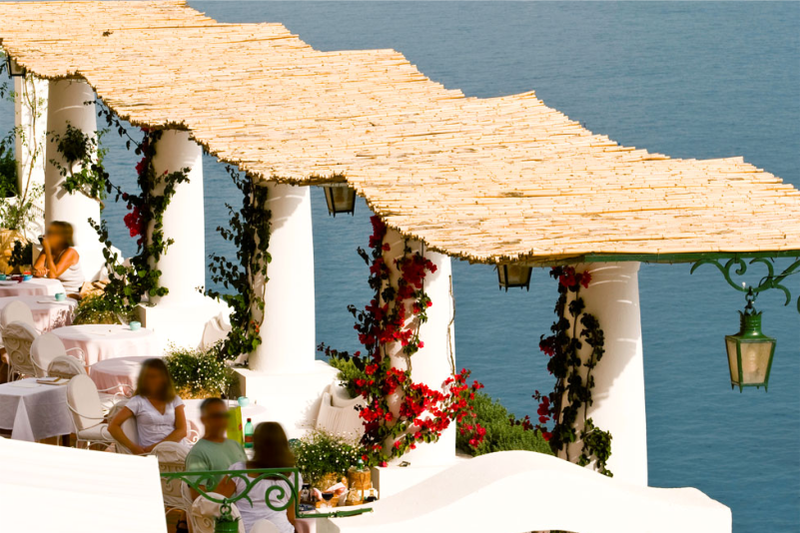 We bask on the beaches and drift across the azure waters of the Mediterranean. We explore the countryside, with its buffalo, vineyards, lemon groves and ancient ruins, and experience the rhythm of local life as determined by the tides, the long lunches, the arrival of the tourists for the summer and the endless round of festivals. AMALFI COAST RECIPES. – local recipes give with love & affection by some of the best chefs on this coastline. In my first book, My Amalfi Coast, as a self-confessed foodie I described my experiences as I lived and loved in my adopted homeland. In my second book, Amalfi Coast Recipes, I offer a stunning collection of authentic local recipes from my beloved Amalfi Coast, generously shared by a wonderful variety of regional cooks and chefs, many of whom have become close friends of mine over the two decades I lived there. My deep knowledge and love of the region and its personalities has enabled me to hand-pick the best recipes, having been made welcome at the tables and in the kitchens of passionate local cooks.